This panel aims at discussing the intersection between tech innovation and climate innovation in cities to highlight how the most creative cities are also at the forefront of the fight against climate change. By offering the most fertile ground for dynamic innovation, cities are not only the best place to invent solutions but also to solve the most challenging issues their citizens are facing. These cities tech communities are urged on developing resilient and original technologies and organize themselves around creative spaces, ingenious communities and inventive collaborative practices. 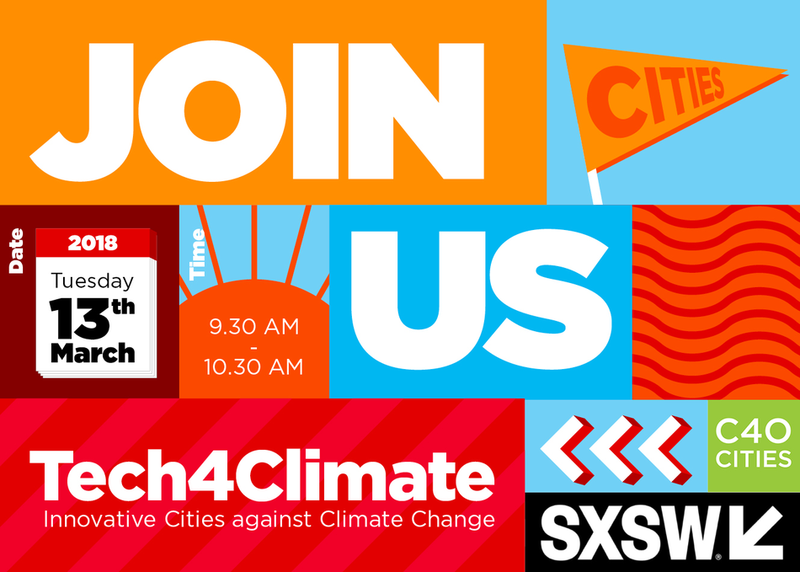 Mayors from C40 world’s greatest cities will discuss with innovative business leaders to explore how they can collaborate better to rise to the exciting challenge of Climate Change.